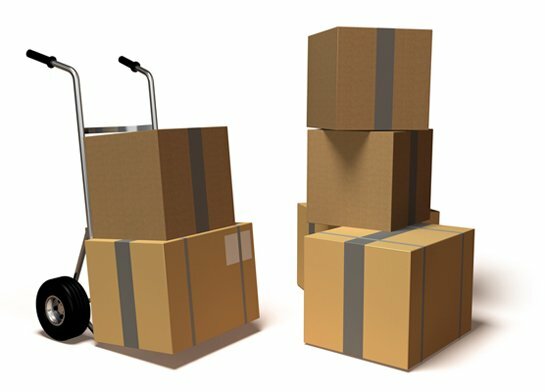 Finding great residential moving services in Atlanta is easy, if you know where to look. 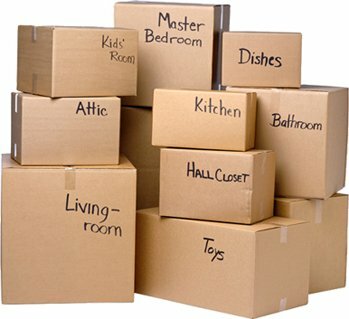 Rockline Moving maintains excellent references, hires only the most experienced movers, employs a knowledgeable support staff, and offers flexible moving schedules making us the premier choice in your area’s moving market. Protecting your furniture and memories, and moving them safely to your new home is what we do every day. In fact, we make the entire process of moving simple and easy to understand. From your first consultation over the phone or in person, to perfect furniture loading and unloading, residential clients in Atlanta will experience moving that is efficient and worry-free. Contact us today for a no obligation quote.